A request for an arrest warrant for a man accused of assaulting a woman and dog has been dismissed, police said. Police received a report on Aug. 31 that a man was striking a woman who had been taking her dog on a walk. The accused man reportedly resisted being taken into police custody, striking officers with his fists. The victim sustained injuries requiring an estimated four weeks for recovery, and her dog has also received surgery for a leg injury. The accused was reported to have Asperger’s syndrome, a disorder that causes difficulties in social interaction. During the investigation, he said the dog’s barking angered him, which led him to attack the woman and dog. Although police had issued an arrest warrant for the accused, the request was dismissed and the suspect has since been hospitalized in a mental institution. 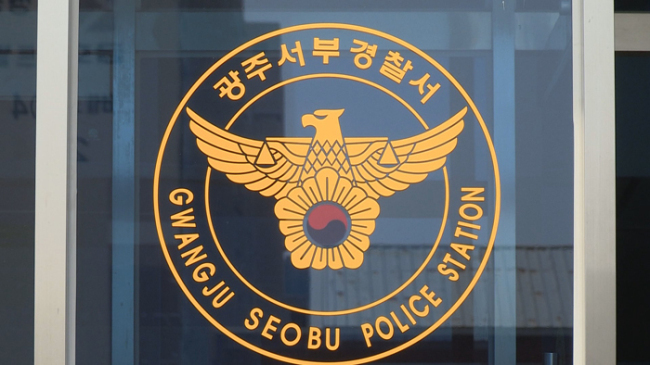 Gwangju Seobu Police are looking for witnesses to determine the specific circumstances surrounding the incident.